We also discuss how their organization helps assist educators to work with youths. Ervin and Dr. Benn give us a detailed description of some of their strategies and suggestions of mindfulness, and exercises for young people to do. 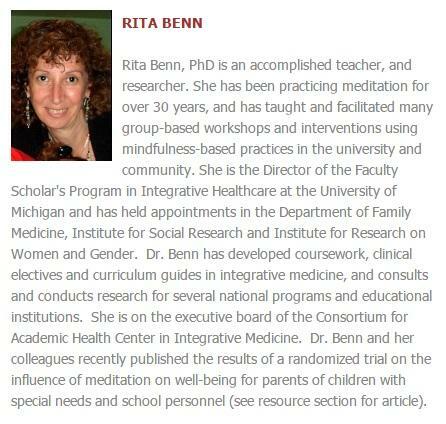 Dr. Benn points out that, growing up in schools, we all learn academics, but that we don’t learn how our minds work, or about ourselves. Ervin also says there was a Harvard study that the biggest indicator of success is self control and focus, and those who have difficulty focusing tend to have a hard time in school. MC4ME believes that if people learn about themselves at a younger age, it will lead to more people being able to be successful and more easily able to deal with things, such as stress. Dr. Benn and Ervin are mostly focused on southeast Michigan for the time being but hope in the future to expand beyond there. 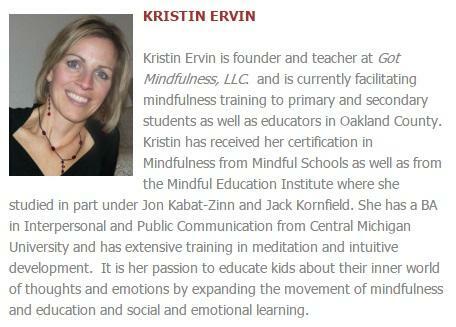 MC4ME will have a half-day workshop on mindfulness and learn what it’s like to be guided through mindfulness practices on February 11th at the Michigan League on the University of Michigan campus. 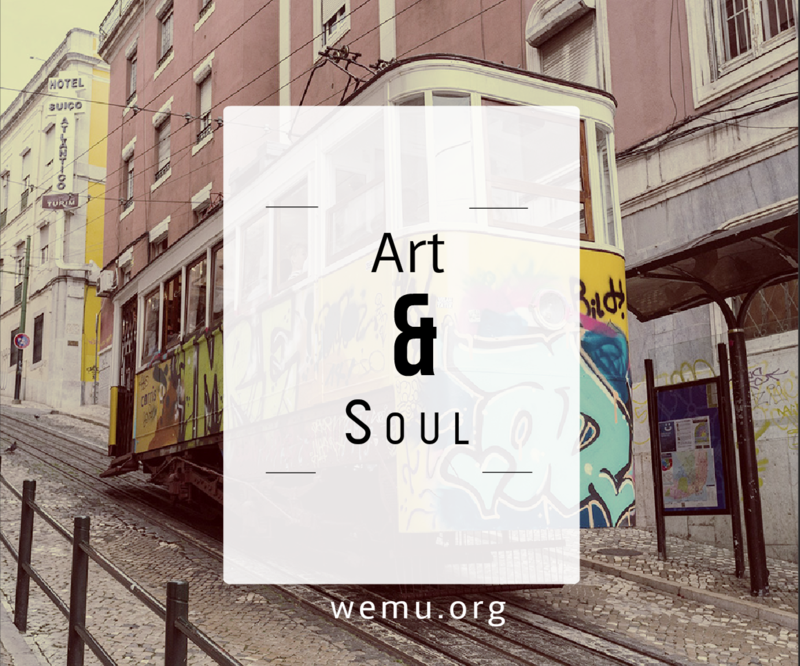 This week on Art and Soul, I speak with Dr. Robert Quinn, co-founder of the Center for Positive Organizations at the University of Michigan, author, speaker, and professor in the Ross School of Business. We talk about how to look at last week's election results and how having the proper perspective can make a difference in any situation you are dealing with in life. 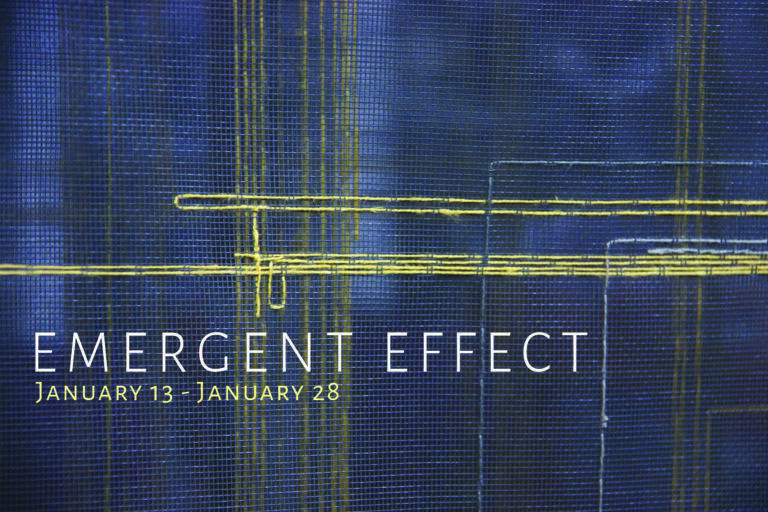 On this week's Art & Soul, I talk with Omari Rush from the Ann Arbor Art Center about the upcoming "Emergent Effect" exhibition taking place this month. We speak with Elize Jekabson of Ypsi Alloy Studios, which is partnering with the Ann Arbor Art Center on the exhibition. 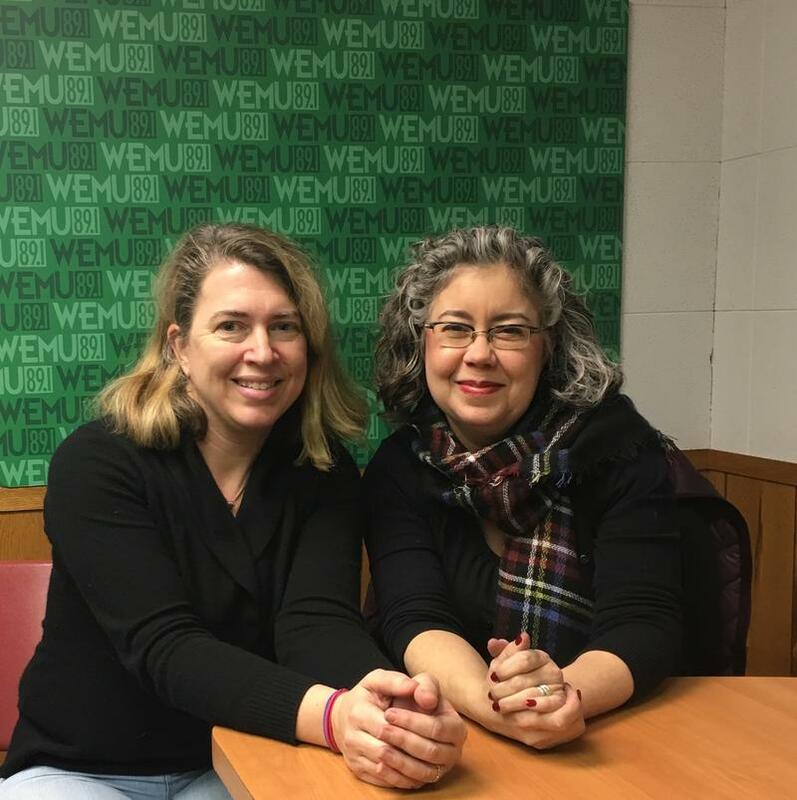 On this week's Art & Soul, I am joined by local journalist and blogger Jenn McKee and a special guest the marketing director for the Ark in Ann Arbor, Barb Chaffer-Authier. The 40th Annual Ann Arbor Folk Festival is the last weekend in January, Friday, January 27th and Saturday, January 28th.